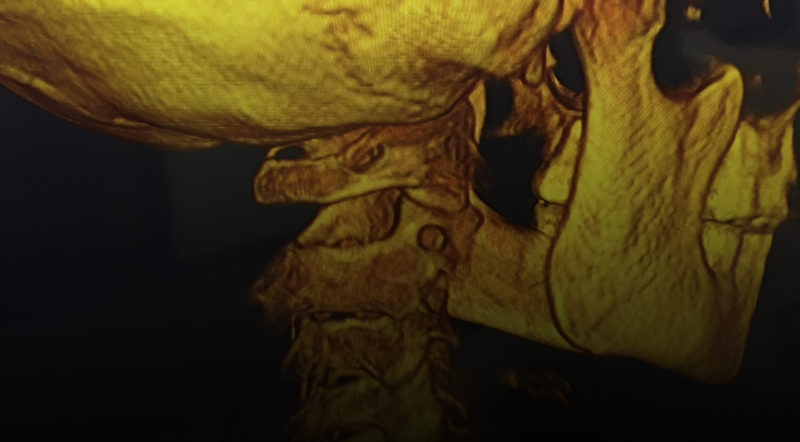 Become an expert in Upper Cervical using our online courses! The Knee Chest Society is a family of elite chiropractors that settle for nothing less than 100% health for every patient that walks into their office. We are proud to announce our new courses online! 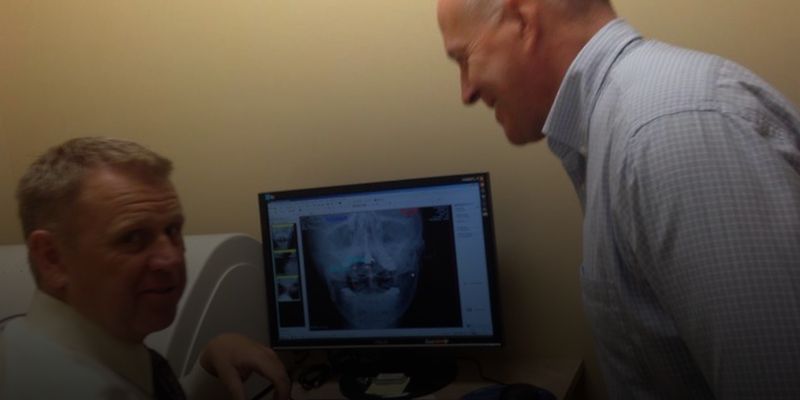 Dr. Ray Drury walks you through everything you need to know to get started in Knee Chest Upper Cervical and how to achieve the best outcome possible for every patient. Learn how to read CBCT and apply it to the Knee Chest adjustment. 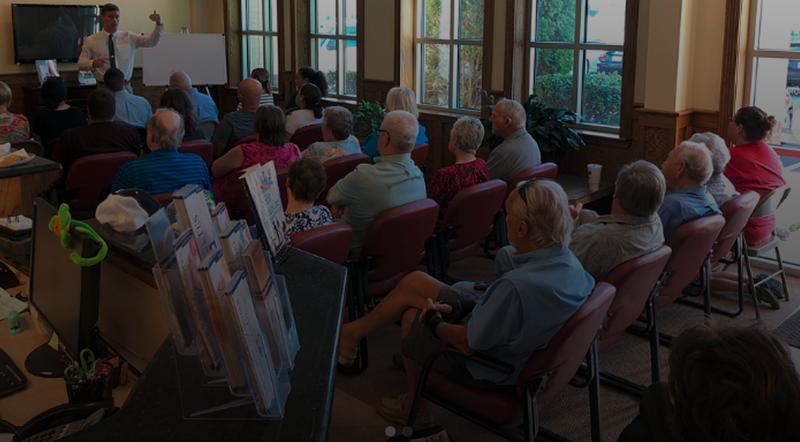 See how we inform our patients and their loved ones about what we do and why it plays an important part of their health. Continue to stay ahead and become one of the elite by learning from the best in Dr. Drury's mentoring program designed to boost your knowledge and expertise. JOIN THE KNEE CHEST ACADEMY! We now bring our courses to you so you can learn at home at your own pace! Pick from a variety of courses or choose them all to be on your way to becoming an elite Knee Chest doctor.